Emily entertains me daily; they all do. I really enjoy how bonded my dachshund pack is, but I also truly appreciate how different each one is. Emily is a true character; they all are. 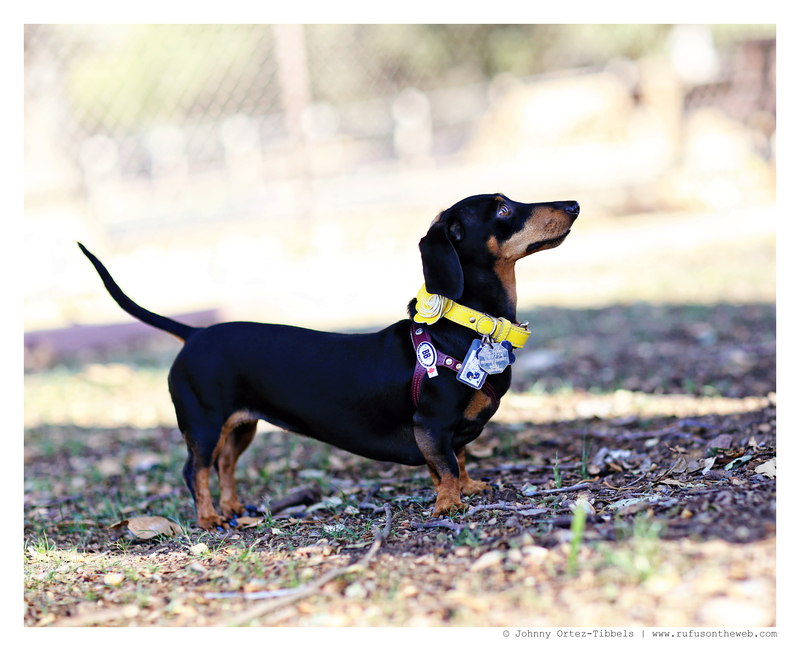 Emily is a stunning good-looking dachise and the camera loves her; she’s also very vocal with her barks and super expressive with her eyes. Emily loves to stare straight into your eyes at time like she’s playing that game people play when they try not to blink first. I can only imagine what she must be thinking when she does it. A dachshund’s mind is an amazing and curious thing to me. Enjoy dachshund friends and have delightful day. 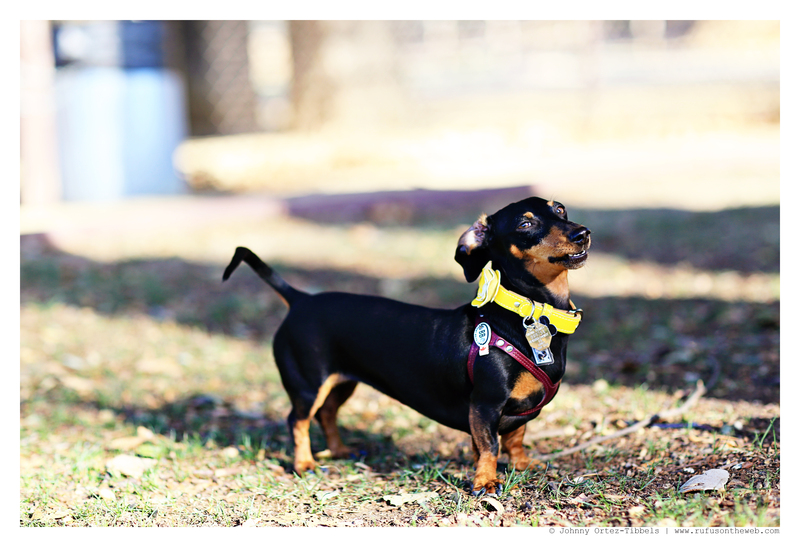 This entry was posted in Emily and tagged #ADachshundsLife #HappyHounds, #Beautiful, #black and tan dachshund, #Dachise, #dachshund, #LowRiders, #smooth dachshund, #WienerDogs #HotDogs, doxies. Bookmark the permalink. LOVE the smile on her face in the first pic!!! !